Grange Manson Barn offers a perfect setting for celebrating a wide variety of events and parties, from weddings to anniversaries to reunions. Spacious and stunning, this location has an impressive event space, suitable for holding different wedding functions. 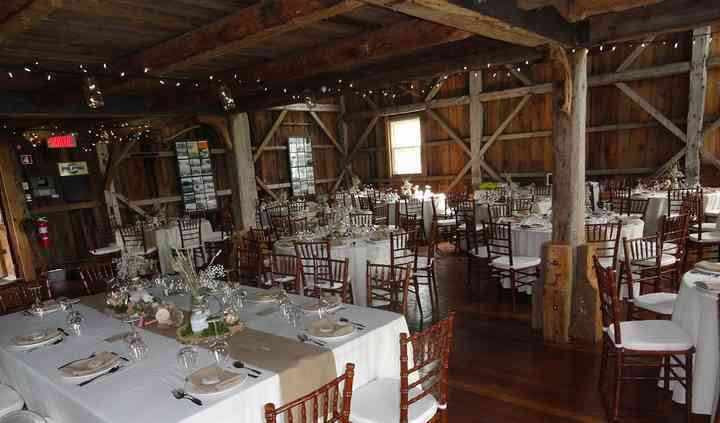 Grange Manson Barn located in Austin Quebec, is a great choice if you are planning a beautiful rustic wedding. 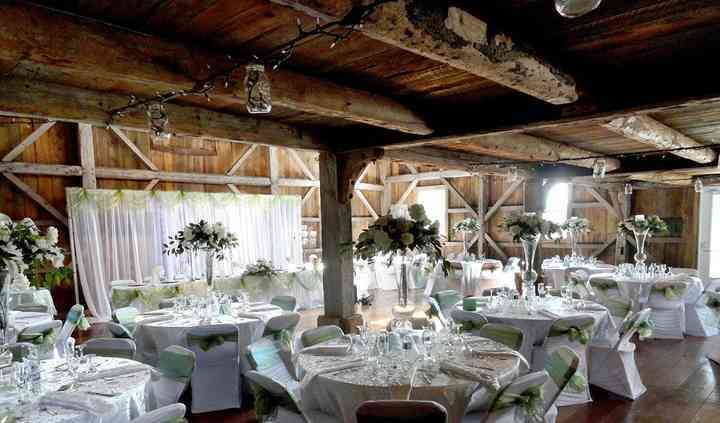 Grange Manson Barn was originally a dairy barn, which was lovingly renovated to transform as a venue for hire. 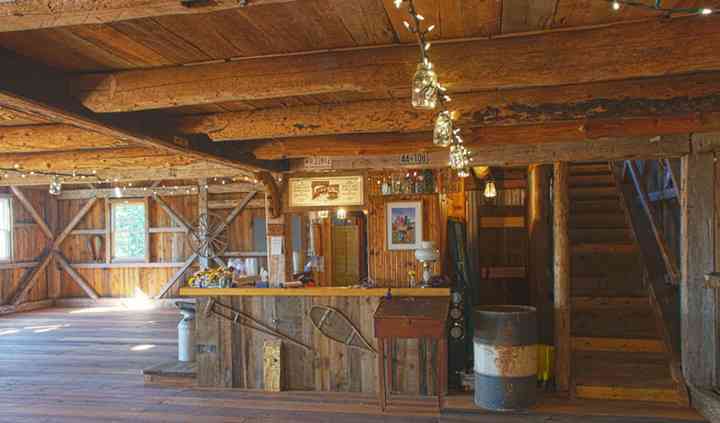 The barn can accommodate 200 people. In addition, the space can include 12 tables on the second floor. The barn features two balconies offering stunning views of mountains to the north and west. 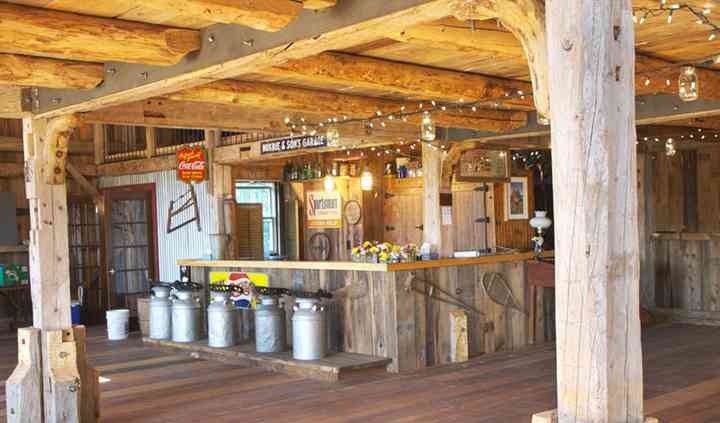 Along with excellent space, Grange Manson Barn has an excellent team to cater to your every demand. They will offer excellent ideas and assistance to utilise the venue for maximum space and ambience. All the services will be personalised to make the event unique and appealing. The barn was everything we ever wanted for our special day! It’s truly beautiful! The owner and head bartender Lisa were extremely accommodating. The only downfall was the weather. The barn had huge ... Read more fans to help beat the heat but unfortunately we got married on a day that had a heat wave :( air conditioning would have been key.